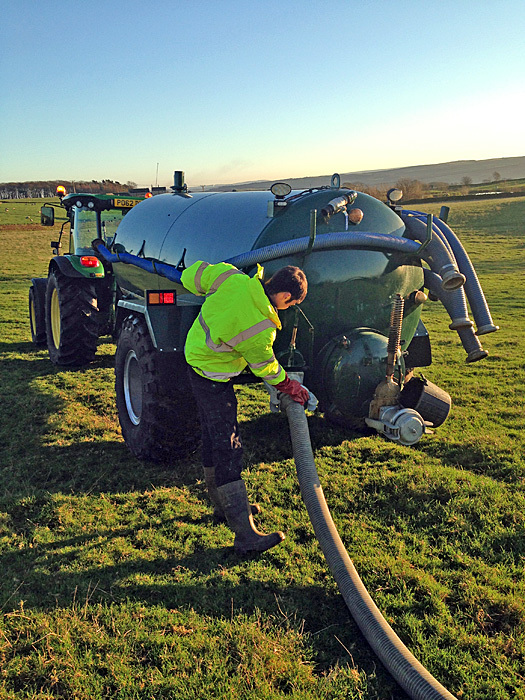 We offer a septic tank emptying service in the Worth and Aire Valley areas. We are an approved waste carrier, licensed to remove and transfer waste. 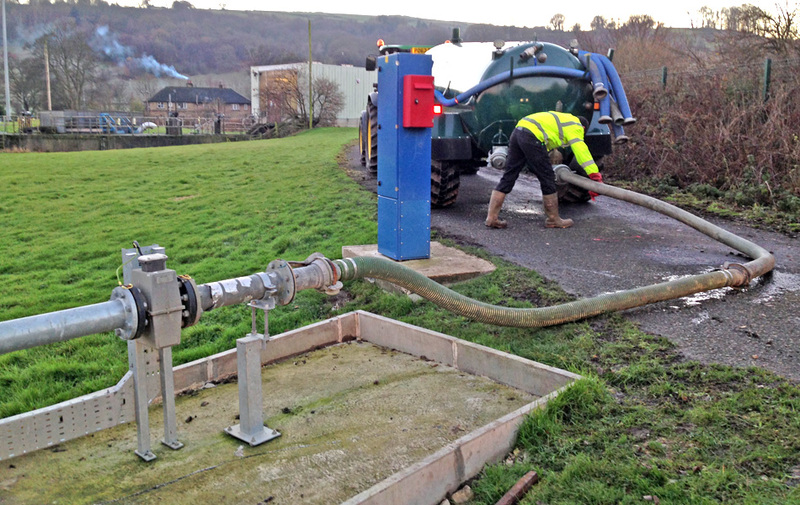 A septic tank is an underground watertight tank which provides primary treatment for raw sewerage. Waste from the home enters the tank where floatable solids i.e. 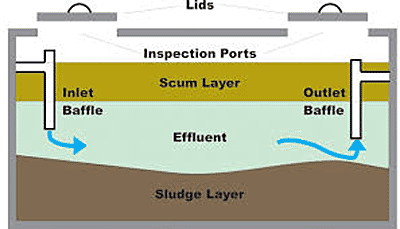 grease and other light materials form a layer on the surface and heavier solids sink to the bottom as sludge. Effluent with low solid content leaves via a T pipe to the soak away field. Ideally, the septic tank should be emptied annually as the build up of sludge and other materials must not be allowed to enter the soak away as this will block the underground pipe work and cause the septic tank to overflow.